Bin / Skip Hire Service Areas - BOOK ONLINE HERE! Small skips ideal for garden and household rubbish removal. Ideal for larger garden, household and commercial rubbish removal. Ideal for all types and sizes of domestic and commercial rubbish removal. 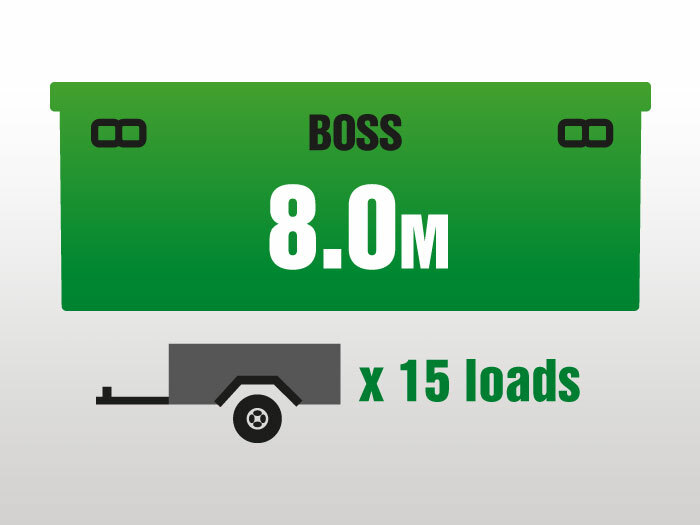 Large skips ideal for all types and sizes of domestic and commercial rubbish removal. Walk-in bins that are deal for larger construction/home improvement rubbish removal. 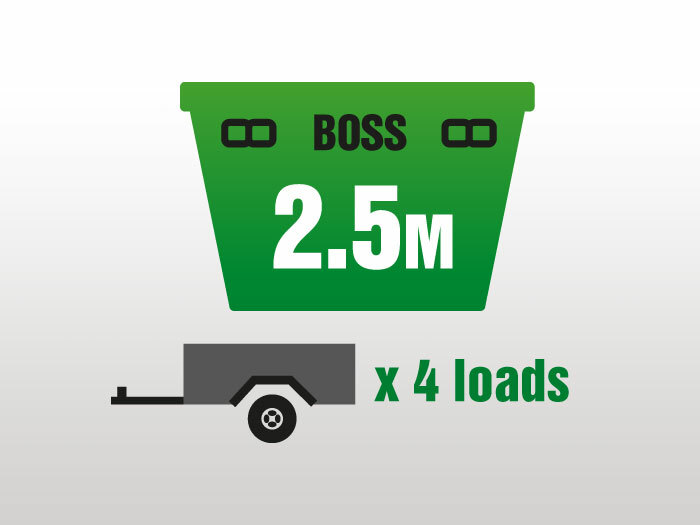 If you’re looking for 2.5M small skips through to 8.0M large walk-in bins look no further. 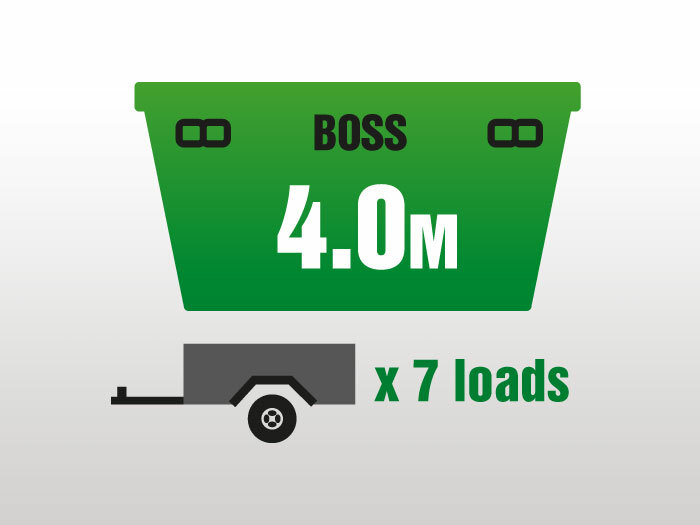 Our Doncaster skip bin hire / rubbish removal business has the right bin for your application. FULLY INSURED, we specialise in domestic and commercial waste rubbish removal of all types. We offer competitive rates and excellent service. Day in day out, we hire out and deliver cheap Donny skip bins all over Doncaster, the City of Manningham and surrounds. 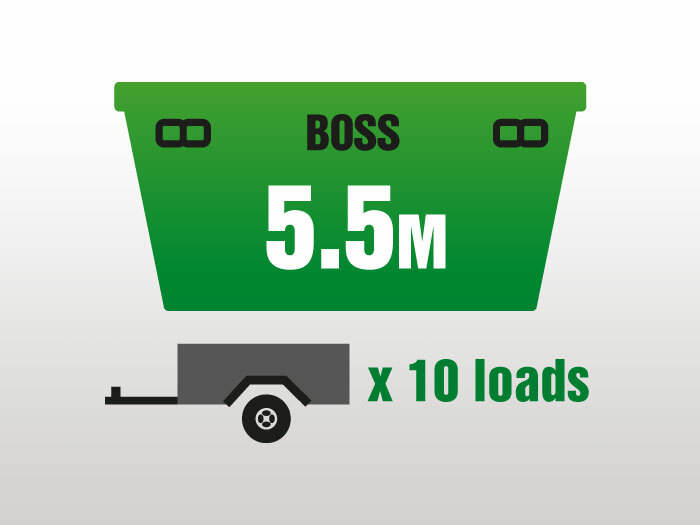 Our skip bin hire prices are super competitive. 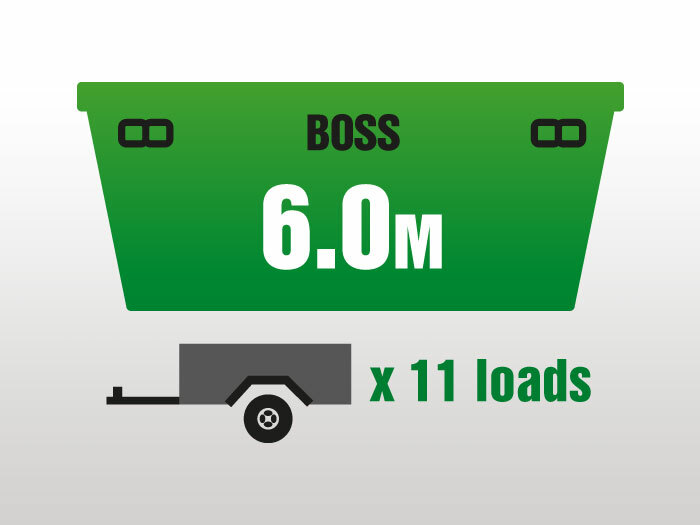 Operating seven days a week, Boss Bin Hire accepts cash, cheque, credit card or bank transfer to suit customer’s preferences. Doncaster Skip Bin Hire and Rubbish Removal for Manningham includes suburbs such as Doncaster, Doncaster East, Donvale and Park Orchards. We also deliver skips to surrounding eastern suburbs like Blackburn, North Blackburn, Blackburn South, Box Hill, Box Hill North, Box Hill South, Forest Hill, Mitcham, Mont Albert, North Mont Albert, Nunawading, Surrey Hills, Thomastown in the North and Wonga Park in the North East of Melbourne. Skip Bin Hire for Suburbs North, North East and East of Melbourne. 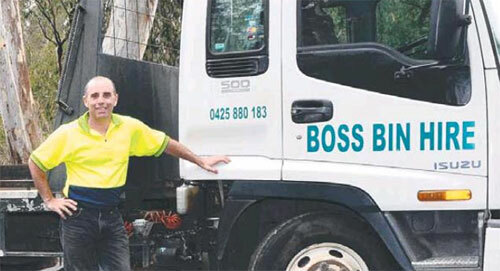 Owner-operator of Boss Bin Hire, Mark Giuliani. 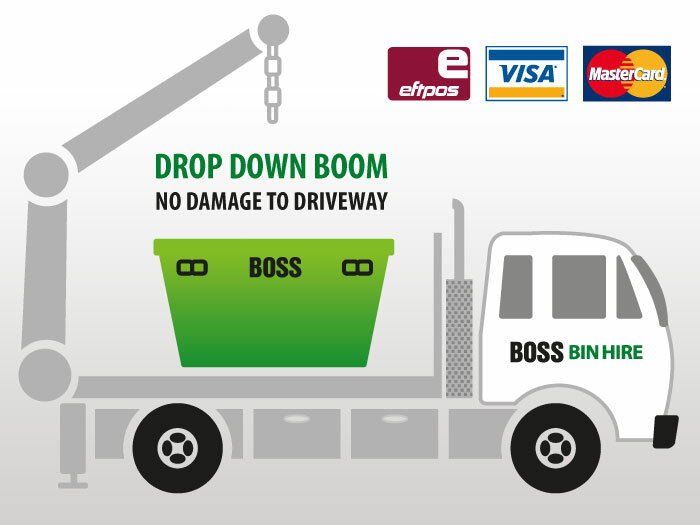 Boss Bin Hire accept cash, cheque, credit card or bank transfer to suit customer’s preferences.